India has fascinated millions of people from the various geographical locations of the world, to visit the country, where many religions were born and flourished. 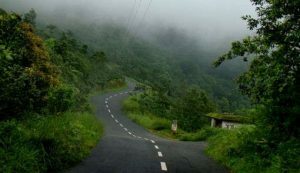 These Indian hill stations are excellent during the monsoons. 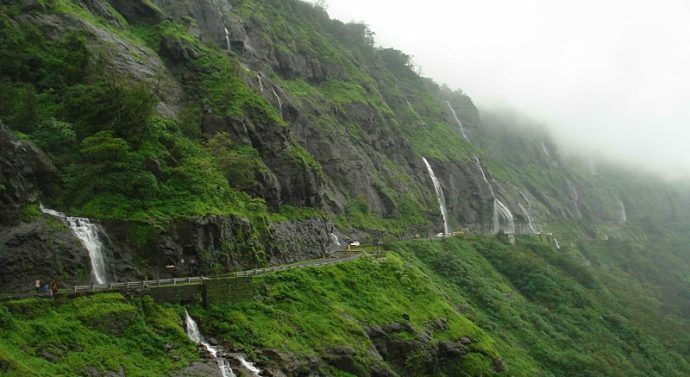 Let this list help you plan the ideal monsoon vacation. 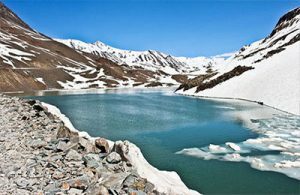 A favourite among bikers, adventurers and tourists in general, this cold desert with its moon-like landscapes, towering peaks, snow-laden mountain passes, peaceful monasteries and beautiful lakes. Wayanad has to be on the top. 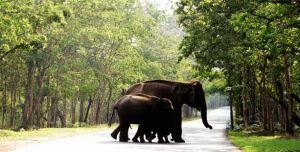 The slopes of this destination in Kerala are carpeted by a layer of greenery that is so fresh that any nature lover would find it impossible to take her eyes off the view. 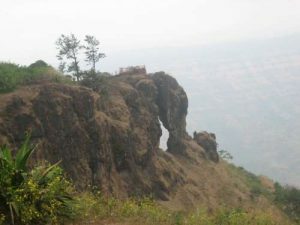 Located in the Satara district of Maharashtra, Mahabaleshwar is any Mumbaikar’s favourite weekend getaway. Trekkers love the place because of its verdant charms and amazing views of the Arabian Sea from some of the high points on the trail. 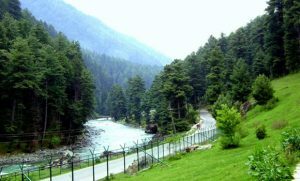 Pahalgam is one of the most popular destinations in the state and is visited by travellers from all parts of the world every year.